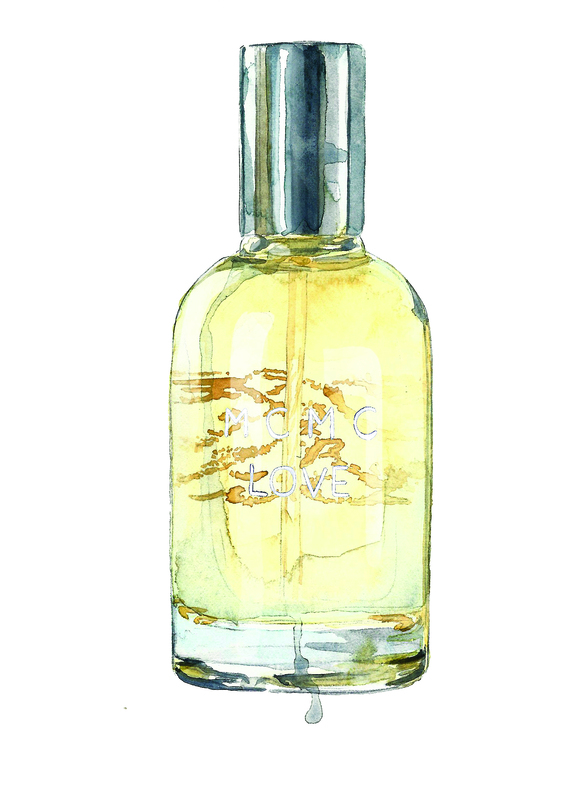 MCMC Love Eau de Parfum at The Tonic Room – Created from Brooklyn, New York since 2009 by sisters Anna and Katie, and EDP with intense, spicy top notes of Japanese yuzu citrus, French sweet basil and Chinese magnolia oil grow into the burning intensity of ancient templewood and gunpowder. 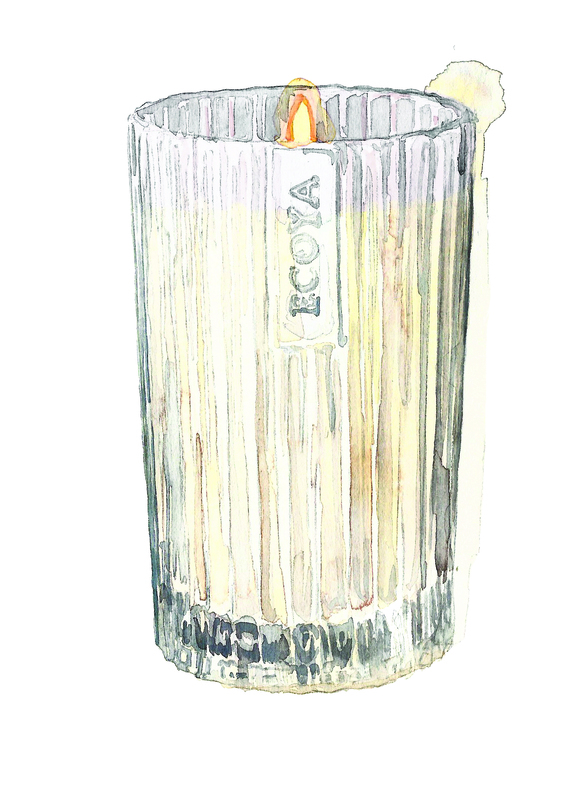 designed for celebration, releases fresh citrus and leafy green notes to create a warm, mossy floral heart on a rich, creamy base of sandalwood, vanilla, balsams and musk. 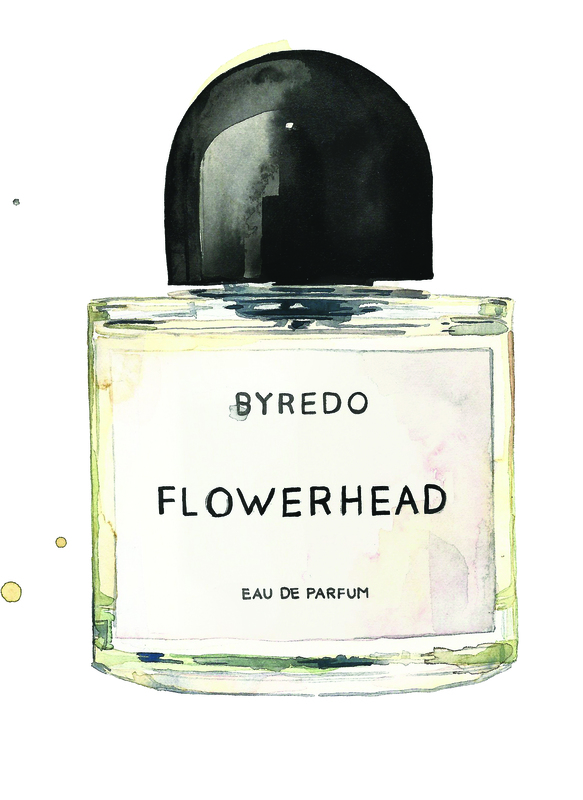 Byredo Flowerhead Eau de Parfum Inspired by traditional Indian weddings where flowers are strung together, exchanged between bride and groom, petals thrown for spiritual protection and wedding canopies created entirely of exotic blooms, wildly celebratory with a heady scent of angelica, lingonberry, Sicilian lemon, rose petals, wild jasmine and fresh amber.